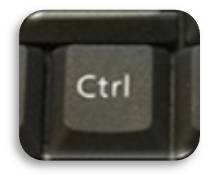 As a follow-up to my earlier post ‘ABCs of Control Keys’, here are some additional commands that can be performed quickly and easily using the control key in Microsoft Word. Need more tips & tricks? Please contact us for a personalized tutorial!